Mike Sonko to Move from Jubilee to Wiper to Unseat Dr Alfred Mutua in Machakos. - Bana Kenya News, Real African Network Tubanane. Home featured News Mike Sonko to Move from Jubilee to Wiper to Unseat Dr Alfred Mutua in Machakos. Mike Sonko to Move from Jubilee to Wiper to Unseat Dr Alfred Mutua in Machakos. It is now evident that the Nairobi senator Mike Mbuvi Sonko has a second plan in his politics. 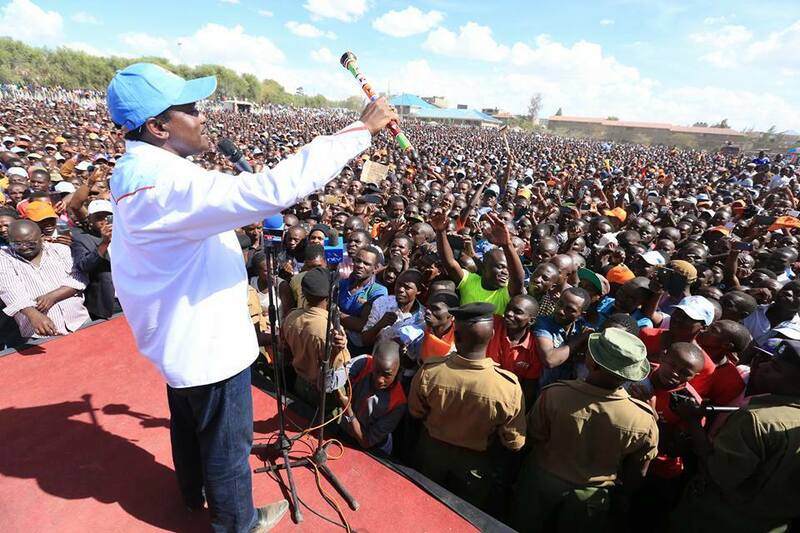 The senator was interviewed on Radio Maisha FM station shocked many people as he rallied behind his competitor peter Kenneth. The Senator who took Peter Kenneth by storm changed abruptly and started supporting him. People are still asking themselves what went wrong as he rebuked and abused him on air on the Citizen TV interview with Hussein Mohammed. The Wiper party is allegedly talked to the senator behind the curtains and offered him a lucrative deal. Hon Mike Sonko will now move to Machakos to battle with Machakos Governor Dr Alfred Mutua with Wiper Ticket. The Wiper party has offered a direct ticket for Hon Mike Sonko to battle with Dr Alfred Mutua in Machakos a move that will stabilise Eastern Region as a wiper Zone.According to the latest information, he has accepted the deal but still waiting for his advisors to give him a go ahead. This action will be a big blow to Jubilee in Nairobi because according to the latest polls done by the Infotrak Kidero was leading while Peter Kenneth was third with less that 20percent votes. The Machakos Governor Dr Alfred Mutua will have a very big challenge with the introduction of the Mike Sonko in Machakos County gubernatorial race.